If you’re looking to sell your private number plate then you’ve come to the right place. 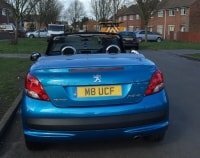 Here you can learn how to go about selling a personalised registration plate. 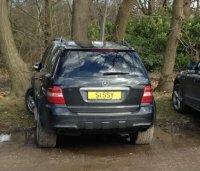 The majority of people who are looking to sell a private plate tend to approach a dealer to get a quote. In fact, some dealers have a nominated “quotes line”, and these usually charge premium-rate style services. 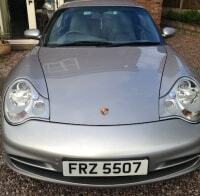 However, you can easily cut out this overpriced middleman by using a number plate valuation website, free of charge. 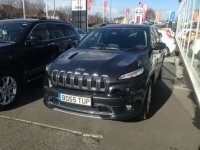 Whilst a number plate valuation facility is not 100% accurate, it’ll certainly save you both time and money trying to find a reliable dealer and then contacting this dealer via a premium line. Simply have your car registration and contact details to hand and you’ll be able to retrieve an instant valuation. Once you have received your valuation, you then need to decide whether you’d like to proceed or look elsewhere; perhaps you just wanted a quote to give you a rough idea on how much to expect for your plate. So, how much of the money will you receive? Well, usually, the quote you receive is the amount to be given to you on finding a buyer. The dealer will add on their commission when they advertise your number plate. Your retention certificate or certificate of entitlement plus authorisation to administer the certificate. The dealer will check and submit all relevant documents to the DVLA. To avoid being conned, the dealer must always have cleared funds from the buyer before proceeding with the transfer. It’s also their duty to notify you of when you will receive your payment in full. Remember, a reputable dealer will have no problem explaining the process to you. Now, this sounds all pretty easy, right? And it is. However, why not go for an even easier option (yes that exists). You see, here at Primo Registrations, we actively promote number plates so you don’t have to impatiently wait for your plate to sell. We offer a quick service, and that’s not our only perk! If you want to sell your number plate hassle-free, sell your number plate through us. Why? Well, we’ll ensure that you get the best possible price! So, if you’re pondering “how can I sell my number plate?” Look no further than Primo Registrations.